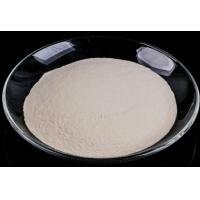 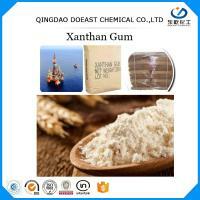 Xanthan Gum is yellowish white powder soluble in water with a high viscosity even at low concentration. 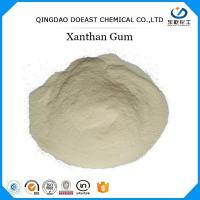 It is a microbial polysaccharide produced by fermentation of carbohydrate with Xanthomonas campestris which grown naturally from wild cabbage. 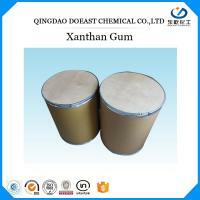 3.Drum: 470*370(mm) and 25kgs net. 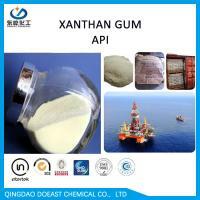 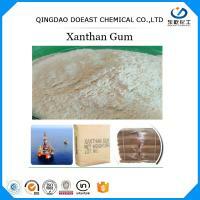 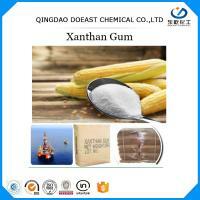 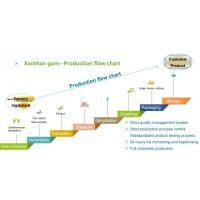 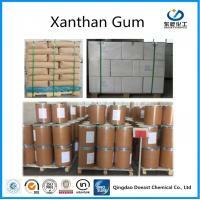 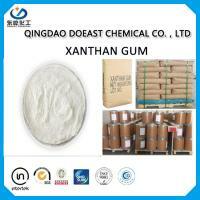 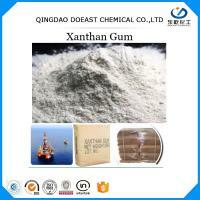 Qingdao Doeast Chemical Co., Ltd. Is one leading manufacturer specializes in production and sales of xanthan gum. 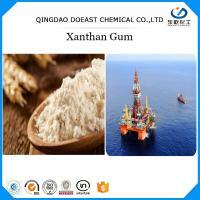 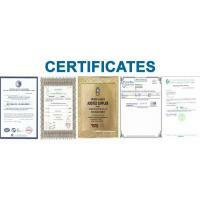 Its products covers a range of food additives, drilling fluids for Oil and Gas Wells, and General Utility Chemicals. 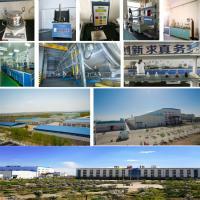 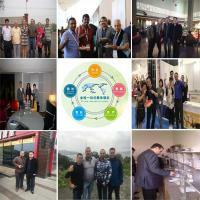 The products have been used by many top companies in China and USA, Russia, north Africa, etc, earned reputations from our customers. 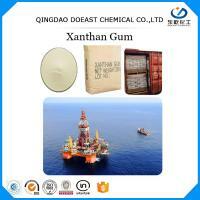 LOOK FORWARD TO YOUR INQUIRY!